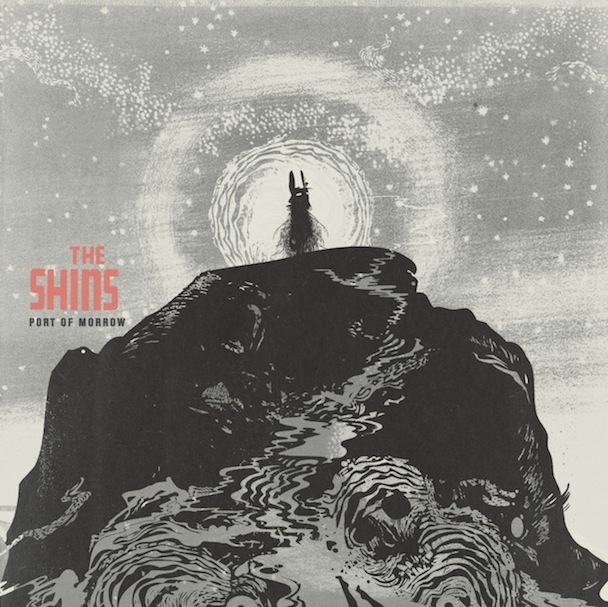 The Shins kept their fans waiting five years for a follow-up album to Wincing The Night Away and although they are usually categorised under the indie/alternative genre, their latest release Port Of Morrow delves into a more commercial, electronica sound. James Mercer, frontman and lyricist, has created a piece full of reverie, unfinished sentiments and introspection, yet it is very much a complement to his previous work and The Shins collection. 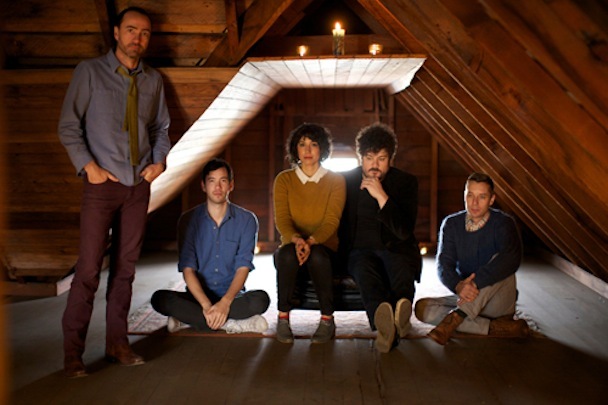 The album continues the band's weaving of cryptic lyrics into folkish arrangements and Mercer's voice sounds even more mature. It's sort of like a gathering of songs that ask questions about the world, about disappointed efforts, about personal experiences. Port Of Morrow is a refreshing return to seamless, coherent album listening in an age where singles rule - that's not to say that some tracks off the album haven't succeeded alone. Rifle Spiral makes a bold entrance with an energised crescendo into Mercer's infectious voice reminding fans of the very reason why The Shins are so popular. It's the ideal mix between poetic lyrics and dynamic musicality that isolates their tracks from other indie work. They also recently released a Hugo-inspired stop-animation music video to accompany it. Main single Simple Song follows as an upbeat track with universal lyrics: "Don't go thinking you've gotta be tough, and play like a stone." Port Of Morrow progresses into more acoustic, lyrical tracks reminiscent of their old songs on heartbreak and regret. For A Fool is a slow, melancholy address to an old love and September is a dreamy folk-inspired reflection on looking past the flaws. Personally It's Only Life is a favourite and a great representative of the album's versatility - with some pop/electronic influences but carrying along Mercer's expressive voice and emotional lyrics. It was performed on Saturday Night Live recently. This album seems to be more sing-a-long friendly, especially in the uplifting choruses! Port Of Morrow won't be a great hit with new fans but is sure to please old listeners.